Built a lot of trail. Ridden a lot of trail. New kid on the block at the Warburton end of the valley. Very excitable about all things riding. My 3 kids (11, 9, 5) are becoming hooked just like their dad. Committee member since the inception of YRMTB, and has served as treasurer since mid 2015. 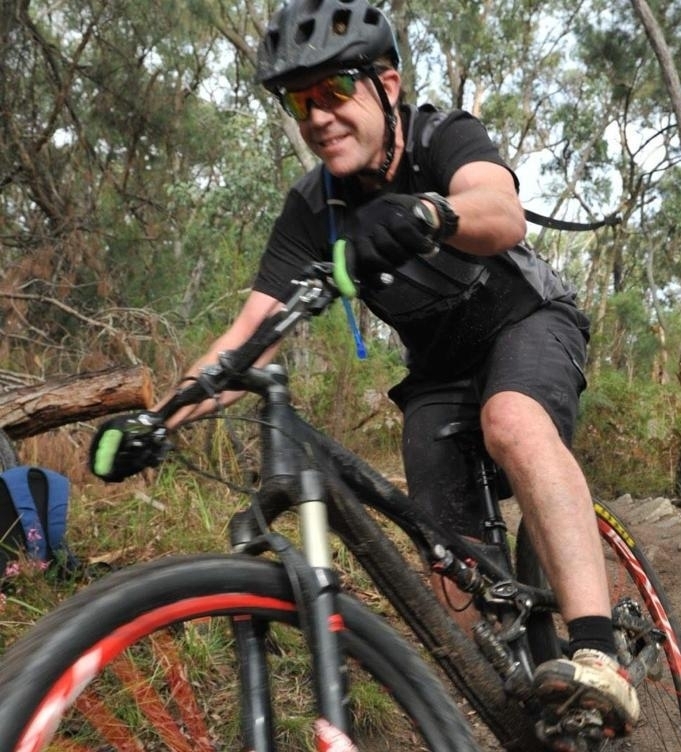 He is keen to see the expansion of mountain biking in the Yarra Ranges, and more importantly, making mountain biking more accessible to a wider cross section of the community. John has a love of most forms of off-road/mountain biking. 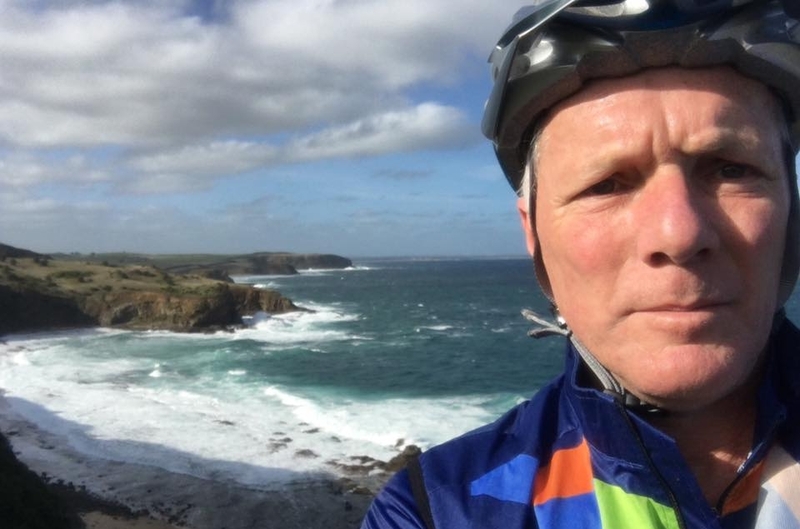 The Silvan trails are his local go-to riding destination and he has been enjoying the vast array of Gravel Grinding opportunities available in the Yarra Ranges and beyond. Margaret loves all types of riding, (Gravity Enduro, XC, gravel), especially nature rides.Over the last three years Margaret has been liaising with Parks Vic, and more recently DELWP, advocating for the authorisation of the pre-existing trails at Warramate Reserve. Joel is the owner of Cog Bike Shop in Warburton. Is super excited about the Warburton MTB Destination. Loves riding in the hills of Warburtion. Typically has a big smile unlike the photo here. Like Andrew Swan has difficulty taking a selfie and smiling at the same time. Local business owner and father of 4. Has been riding MTB locally for 20+ years. Likes singlespeeding, strong flat whites and cotton shirts. Wants to ride more. Man on a mission with a brush cutter in his hands. Laid back. Likes to ride enduro. Can often be found in Derby (TAS). Looking forward to more Yarra Ranges trail. Also didn't write this blurb. One of our two newest comittee members. Loves to ride downhill fast. Should be a great mix with the proposed downhill tracks at Powelltown. Doesn't know how much his bike weighs.